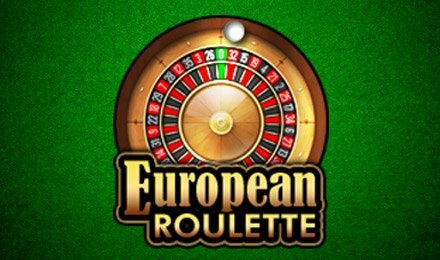 European Roulette Pro is an amazing roulette variant played at Vegas Spins Casino! Launch the game on your mobile, desktop or tablet and enjoy the series of bets available on the 37-numbered roulette wheel. Take advantage of innovative and additional bet types that could boost your luck by far! The aim of the game is to predict which spot the ball will fall in to win! Set your stakes on the Bet Field by selecting the chips of the coins you would like to bet. After having done so, place them in the main betting area or the Racetrack Betting Area. Once you’re done with this, spin the wheel by clicking on the “Spin” button. Double Bets: The Double Bets option allows you to double up your bet amount for more! Neighbour Bets: When a bet is placed, the numbers surrounding it are taken into consideration. Those five numbers make up the Neighbour bet. Did you enjoy this excellent game at Vegas Spins Casino? Why don’t you try out other versions from renowned game providers as well. Try your luck on games like; American Roulette, French Roulette, Roulette Deluxe, Deal or No Deal Roulette, European Roulette, French Roulette and more!